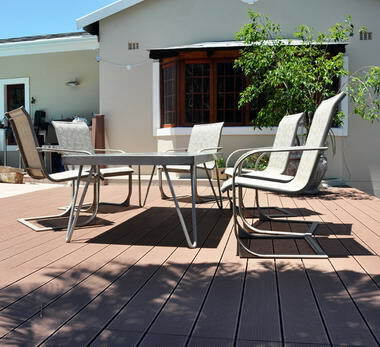 4 Everdeck - 4 Everdeck® composite decking is a revolutionary non-slip alternative to wood decking that doesn't rot, warp or splinter-and never needs staining or sealing. 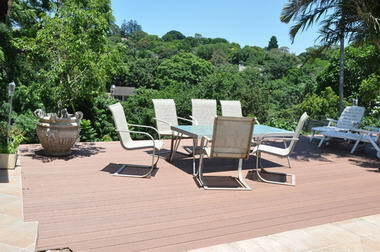 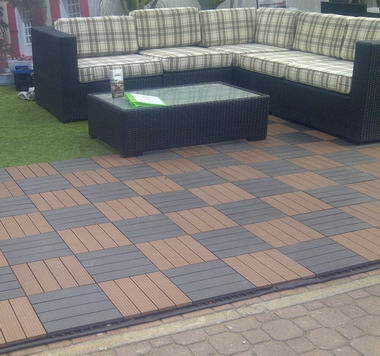 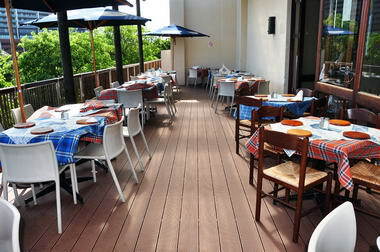 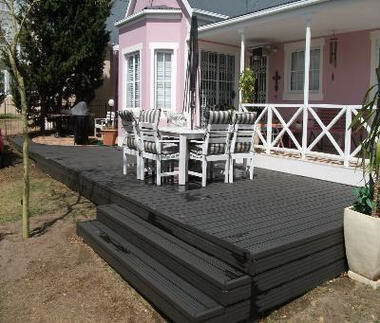 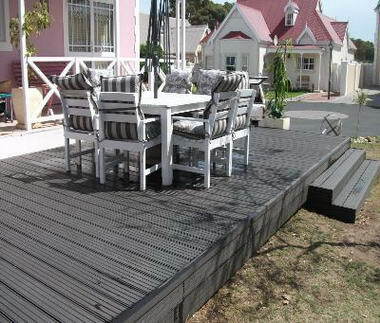 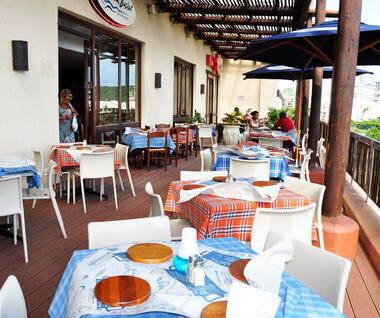 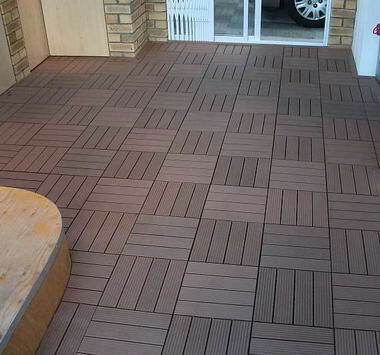 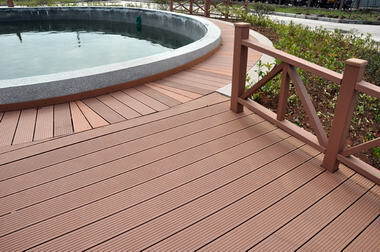 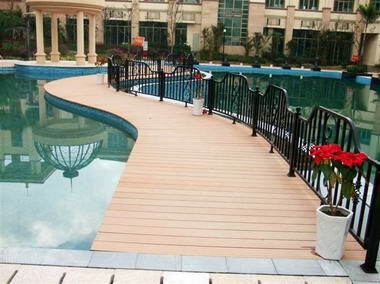 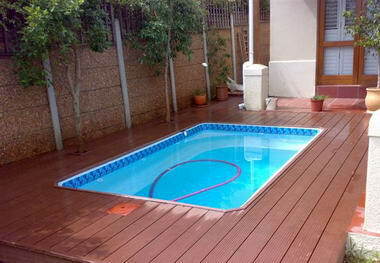 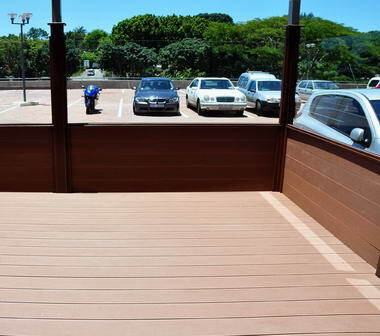 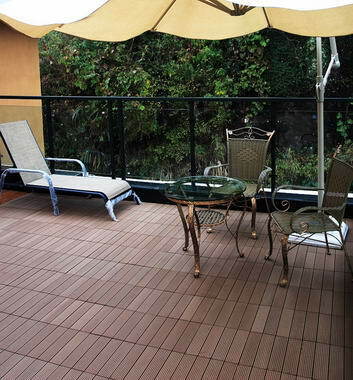 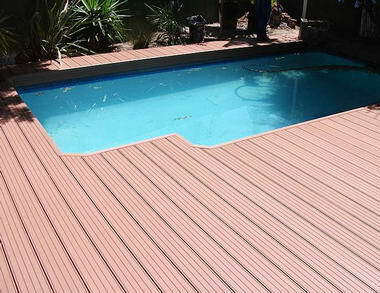 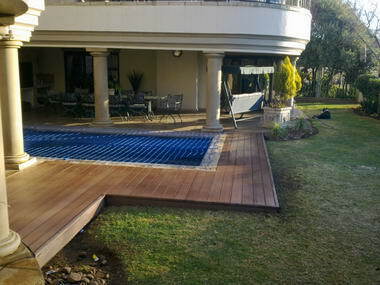 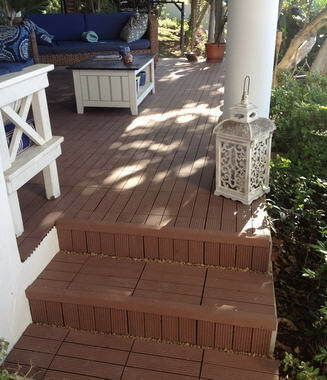 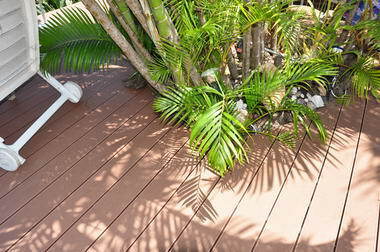 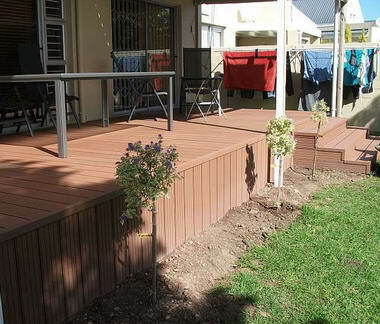 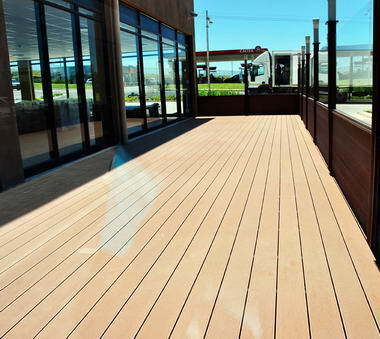 Easy to install and easier to maintain, 4 Everdeck® offers you an industry leading garden decking solution. 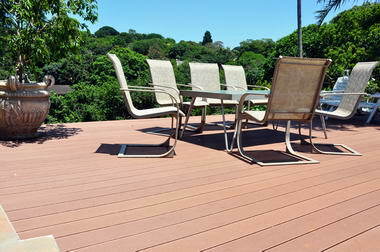 Made from reclaimed wood fibres and recycled polymer resins, 4 Everdeck® composite decking looks like new, year after year.